Airbus Helicopters has delivered one H135 to Health Commission of Qingdao in China’s Shandong Province, making this helicopter the first of 100 H135s to be delivered to China per a framework agreement signed in June 2016. 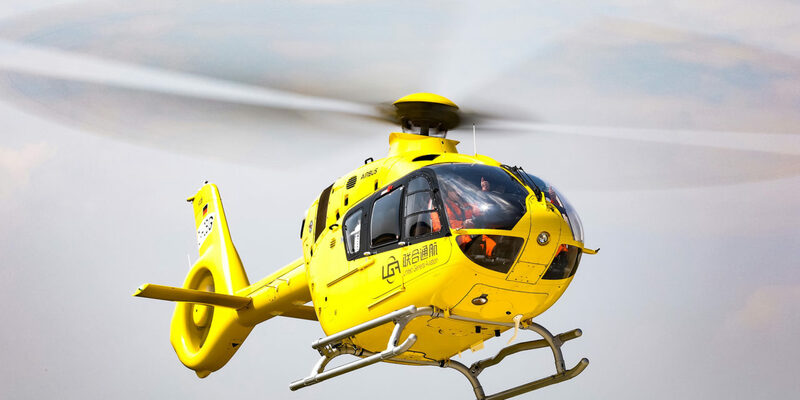 The H135 was delivered in HEMS configuration, fully equipped with the latest medical interior, and will perform life-saving EMS missions in Qingdao and the surrounding area. It is the first H135 to be delivered to China with Airbus’ latest generation Helionix avionics suite, which increases safety and decreases pilot workload. 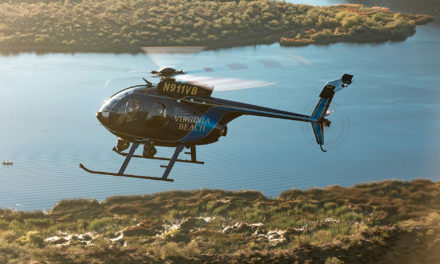 At the ceremony, United General Aviation Industrial Development Co. Ltd. (UGA), Airbus Helicopters’ distributor in China, signed a contract with Eastern General Aviation Company for two H135s. 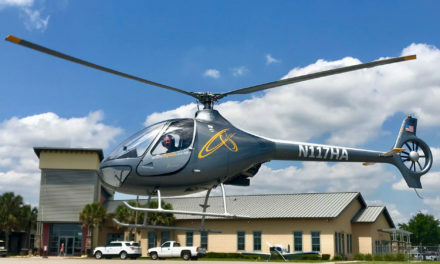 UGA has also previously secured a framework agreement with Qingdao Huatong Financial Leasing Co. Ltd. (Huatong Leasing) for six H135s. 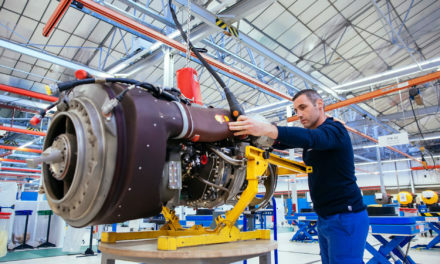 The first five H135s of the order for 100, including the one delivered today, are being assembled in Donauwörth, Germany, where Chinese final assembly line (FAL) employees have been receiving on-the-job training from their German counterparts since April 2018. The remaining 95 will be assembled in Qingdao on the H135 FAL which broke ground in 2017. The construction of the FAL will be completed by the end of 2018 and will enter into operation in early 2019 on schedule. “This delivery represents the first of many milestones supporting our commitment to serve the Chinese market with H135s made in Qingdao. We are proud of our ambitious 50-year partnership with China and cannot imagine a better way to kick off our next 50 years together,” said Bruno Even, CEO of Airbus Helicopters. 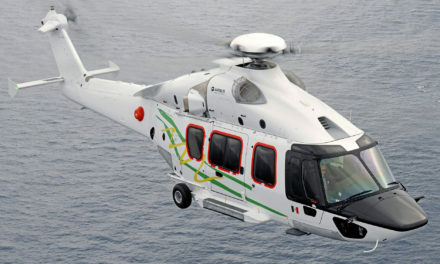 Airbus Helicopters holds the leading position in the Chinese civil and parapublic helicopter market. As of August 2018, there were approximately 280 Airbus helicopters flying in China serving 75 customers.